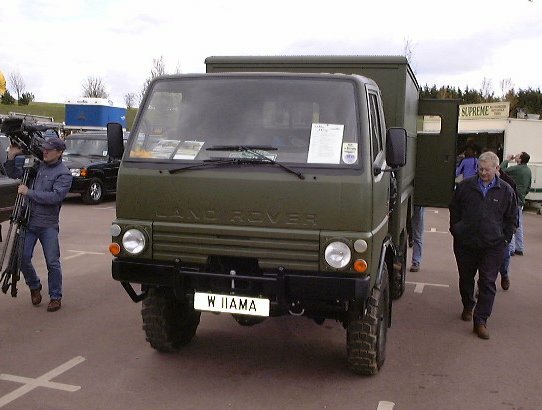 One the very few Land Rover Llamas. This Llama was recently built from parts, and hence carries a (rather clever) 'W' registration. See Prototypes for more details about the Llama.